Electro Stimulation and Heat Therapy. 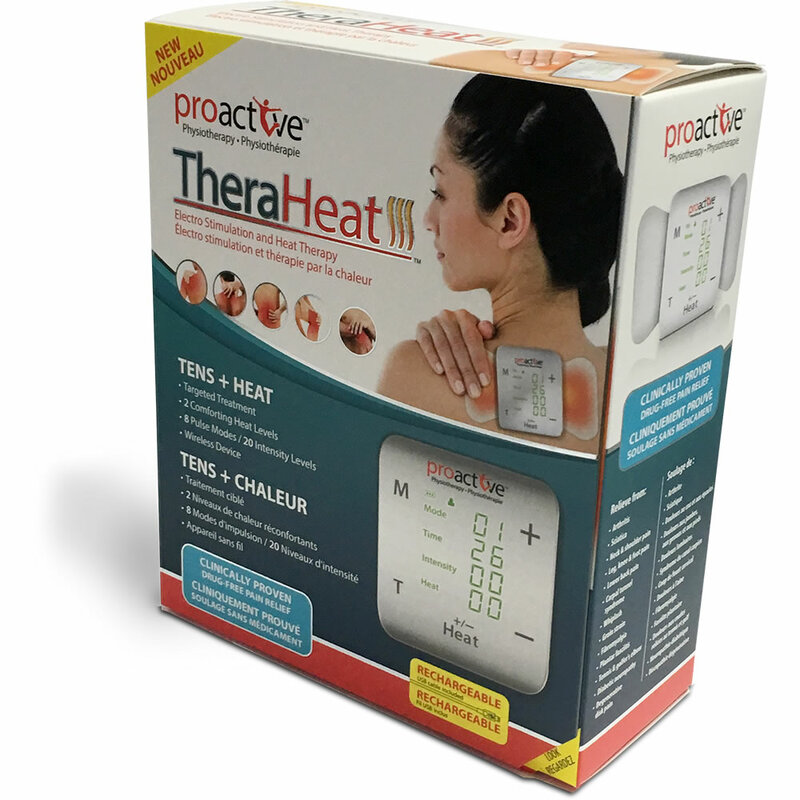 TheraHeat™ relieves pain by combining TENS with HEAT. 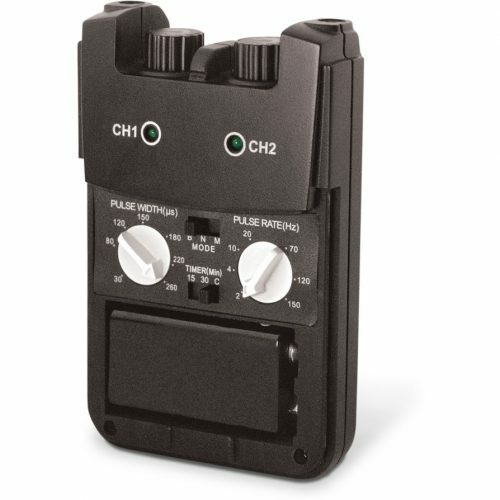 Wireless and rechargeable, it provides 3 Settings (TENS + HEAT, TENS only, HEAT only) with a choice of 8 pre-set pulse modes, 20 intensity levels, along with 2 comforting heat settings. 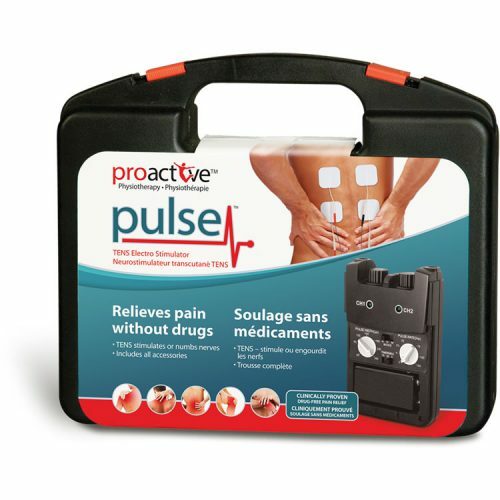 The TENS and HEAT function makes this compact and easy-to-use device a practical way to get fast and soothing pain relief wherever you are, whenever you need it. 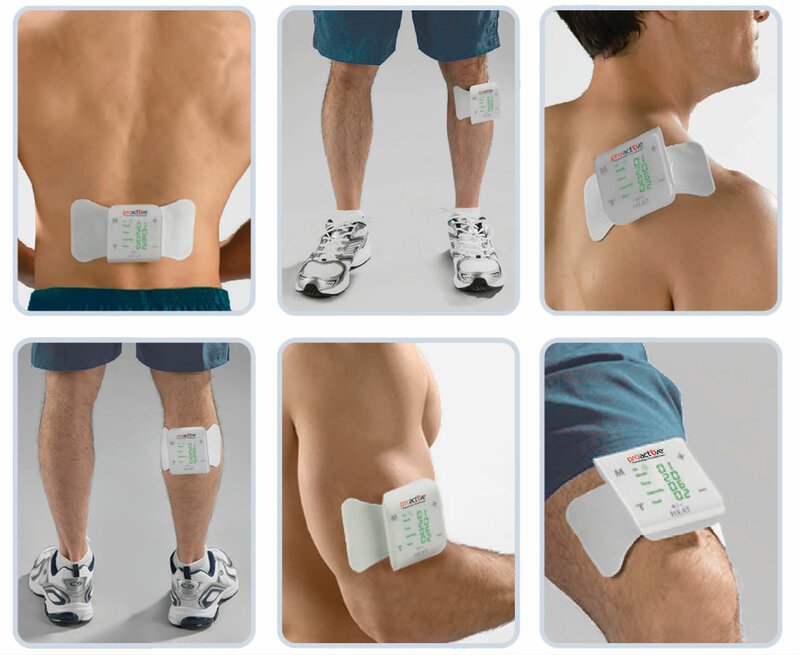 TENS technology, (Transcutaneous Electrical Nerve Stimulation), stimulates nerve endings producing the body’s natural painkillers while improving circulation and muscle tone. 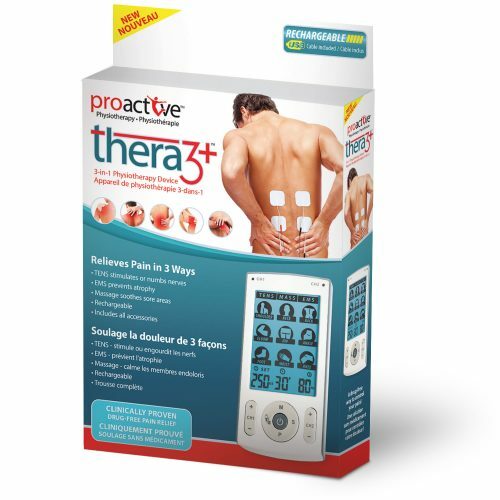 Helps relieve sore, aching muscles and joints throughout the body naturally, without drugs or medication. 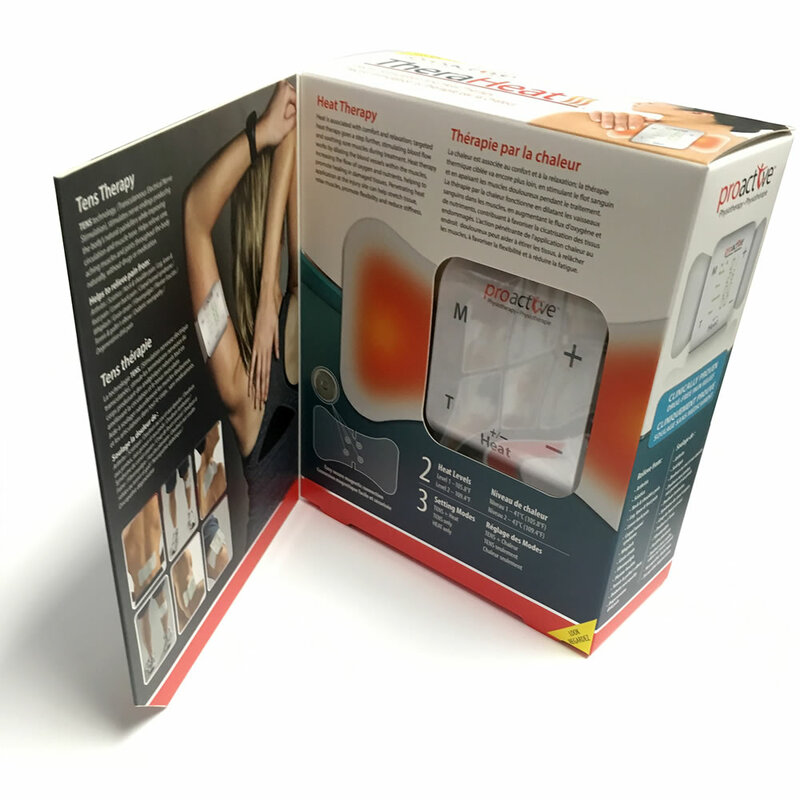 Heat is associated with comfort and relaxation; targeted heat therapy goes a step further, stimulating blood flow and soothing sore muscles during treatment. 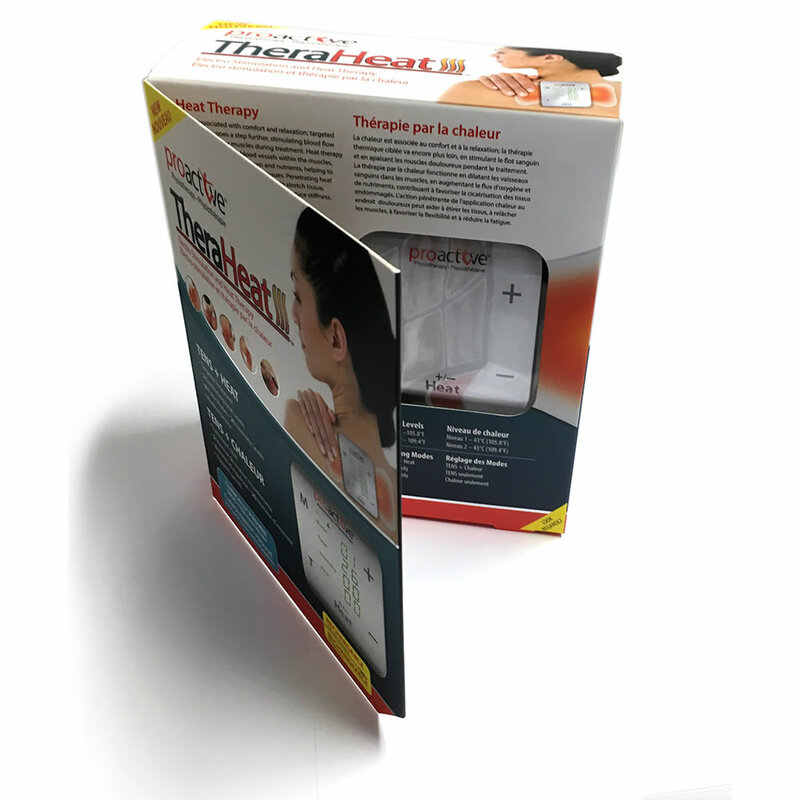 Heat therapy works by dilating the blood vessels within the muscles, increasing the flow of oxygen and nutrients, helping to promote healing of damaged tissues. 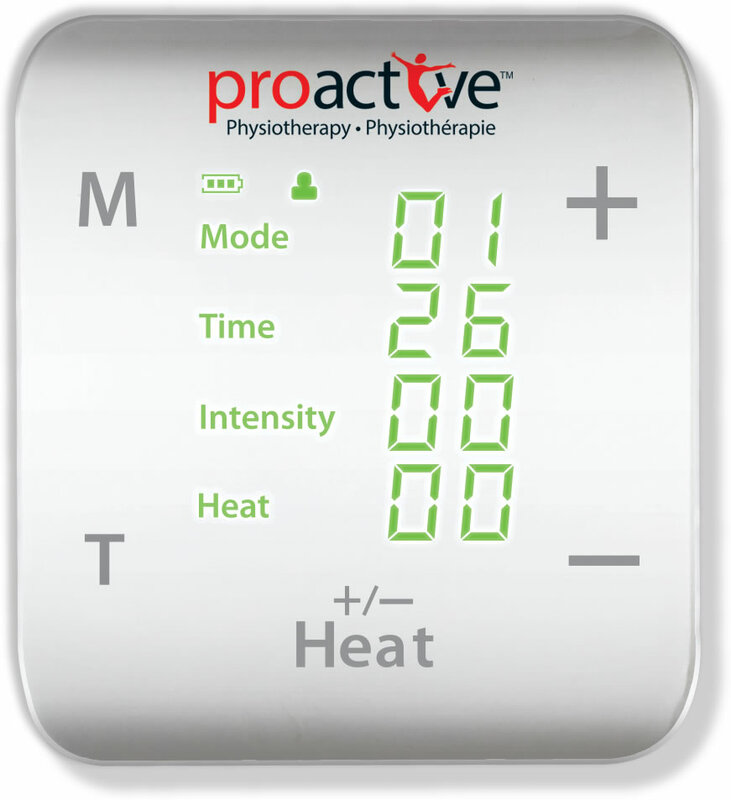 Penetrating heat application at an injury site can help stretch tissue, relax muscles, promote flexibility and reduce stiffness. Temporary relief of pain associated with sore and aching muscles due to strain from exercise or normal household and work activities. Symptomatic relief and management of chronic, intractable pain and relief of pain associated with arthritis. Stimulation of healthy muscles in order to improve and facilitate performance, tone, firmness and strengthening of muscles. 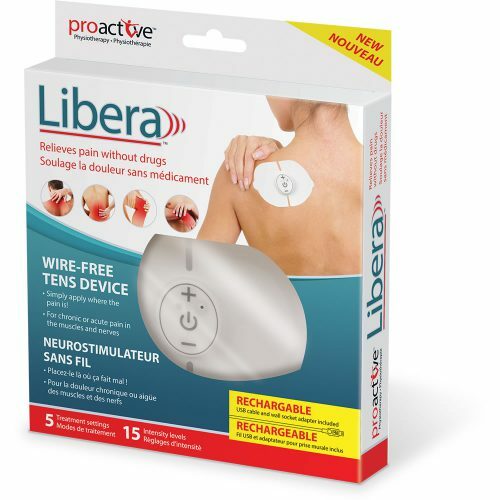 Temporarily increase local blood circulation in the healthy muscles of lower extremities.